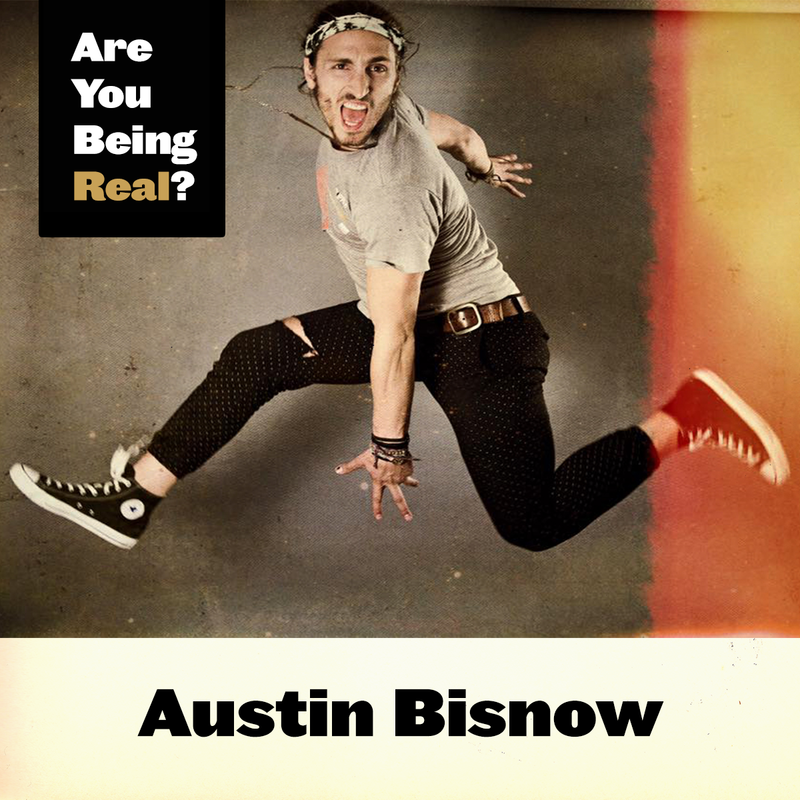 Austin Bisnow Interview | Are You Being Real? Austin Bisnow wants to bring light and love to the world through his band, Magic Giant. 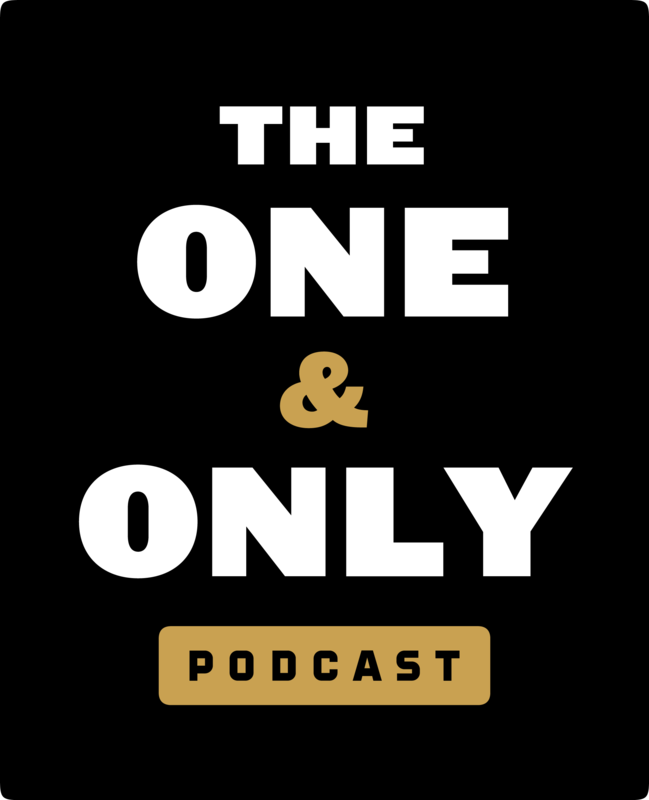 Hear how Austin keeps it real, how he goes after his goals, and the importance of authenticity in his life. Austin has truly found his voice. 1. What is your greatest strength and your greatest weakness? 2. What role do you play in your family? 3. What are you uncertain about? 4. What’s the next big step you need to take? 5. What impact do you want to leave on the world? -Be the source of what you want to create in any environment. In Austin’s case with Magic Giant, he gets people moving on the dance floor by moving his own body the second he gets on stage and leading the way. -Be comfortable with yourself however weird others may think that may be. -Stay committed to your vision while exploring and finding your voice. -Use a book analogy when approaching your visions – Take on goals 1 chapter at a time. -Learn more about Austin on Wikipedia. "Love people for who they are, not what they’ve done." "Be rooted in good, and shine free." "Be comfortable with who you want to be, and follow your dreams."